Originally published 10/9/18. Updated 1/18/19. 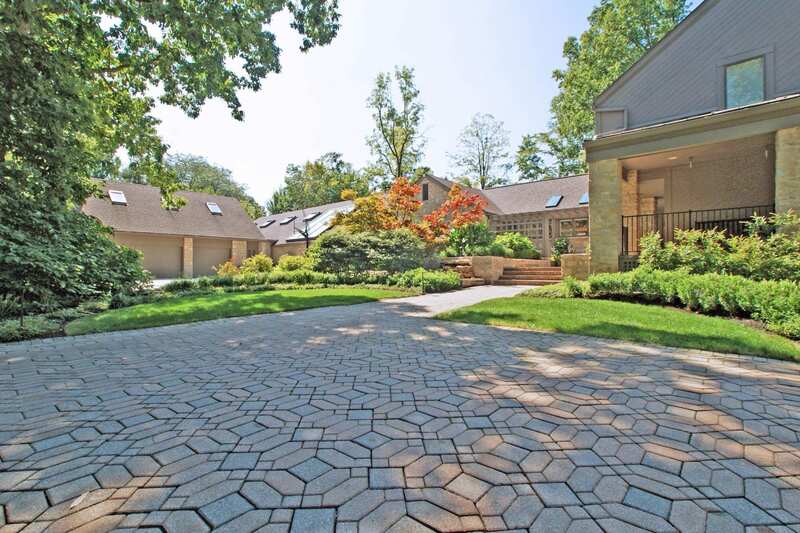 Tucked away in the Slate Run neighborhood of Upper Arlington, a gorgeous mansion belonging to former OSU football player Chris Spielman has just gone on the market. 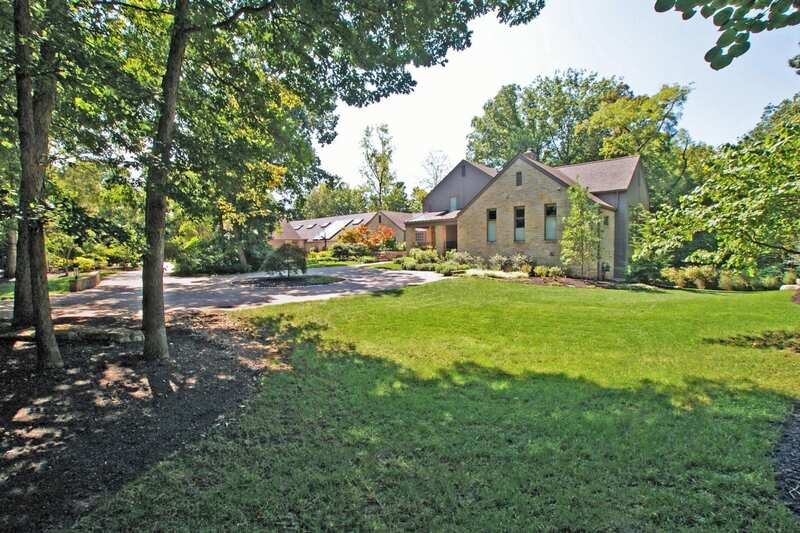 Sitting on over 1 and half acres, the home has 7 bedrooms, 8.5 bathrooms, and 9,023 square feet of living space. 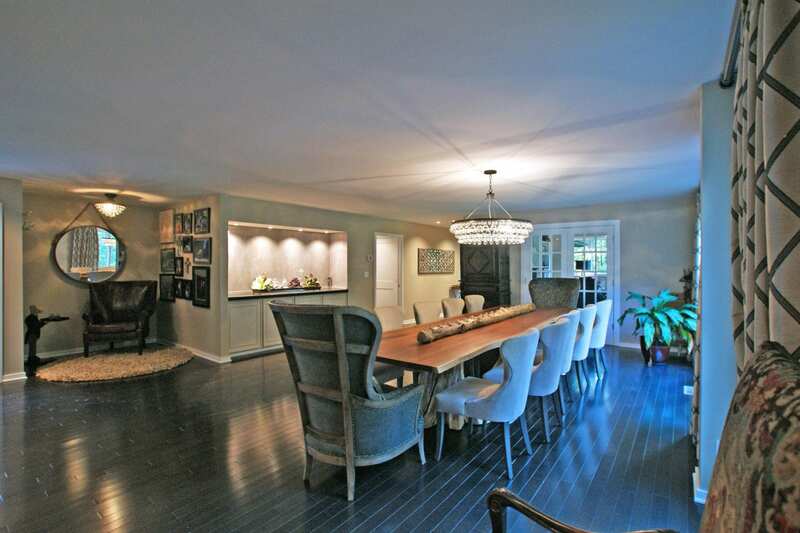 Originally built in 1972, the home has been completely remodeled, both inside and out. 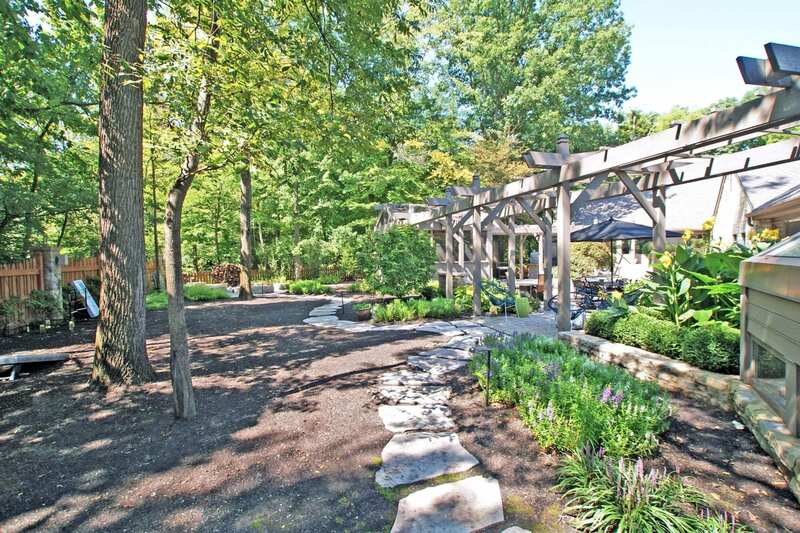 But all of those upgrades come at a price: $1,995,000 to be exact. 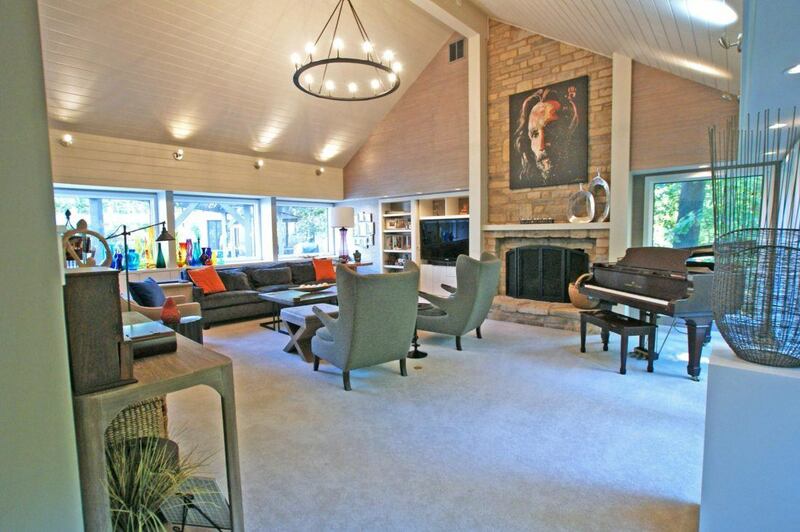 Even with it’s stunning cathedral ceilings, the great room still manages to feel cozy and inviting. 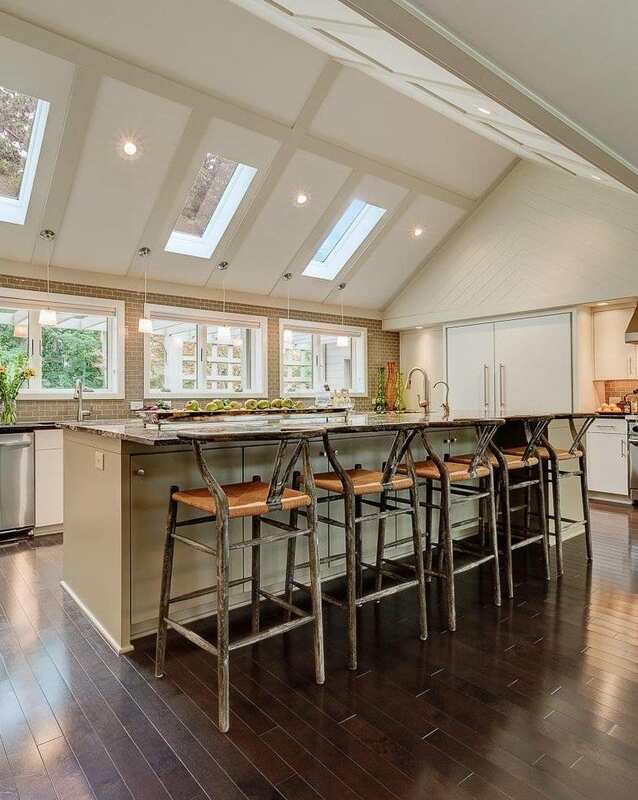 The kitchen is straight out of a magazine, with beautiful subway tiles, ship-lap inspired feature walls, and top of the line materials. 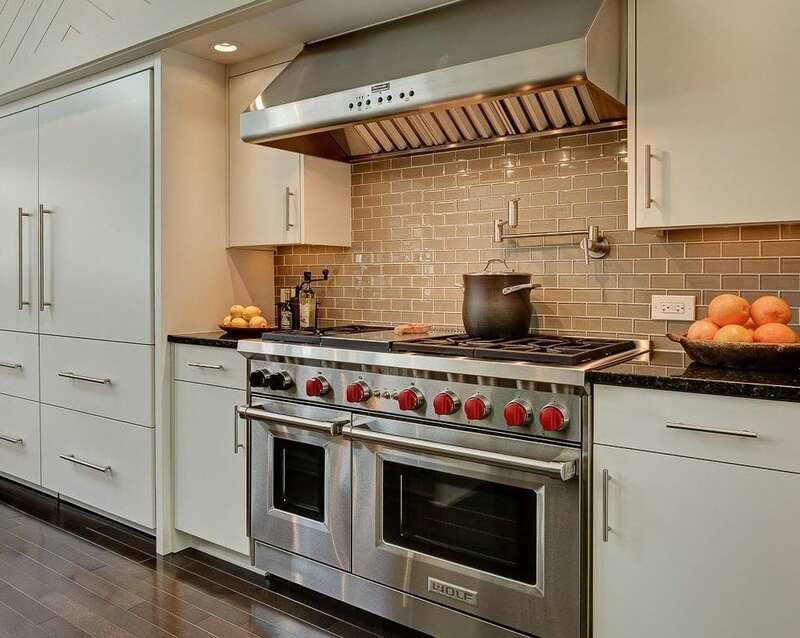 Including Wolf appliances, perfect for a chef’s kitchen. 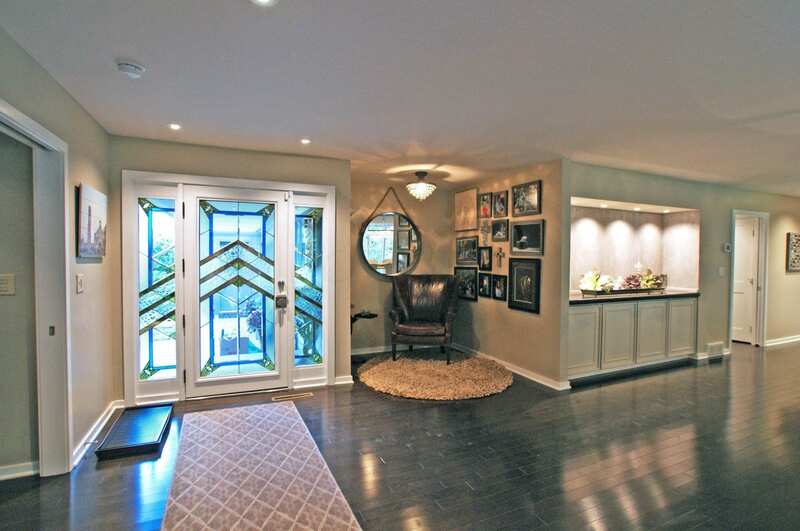 The master suite is spacious and lets the outdoors in with a wall of windows. 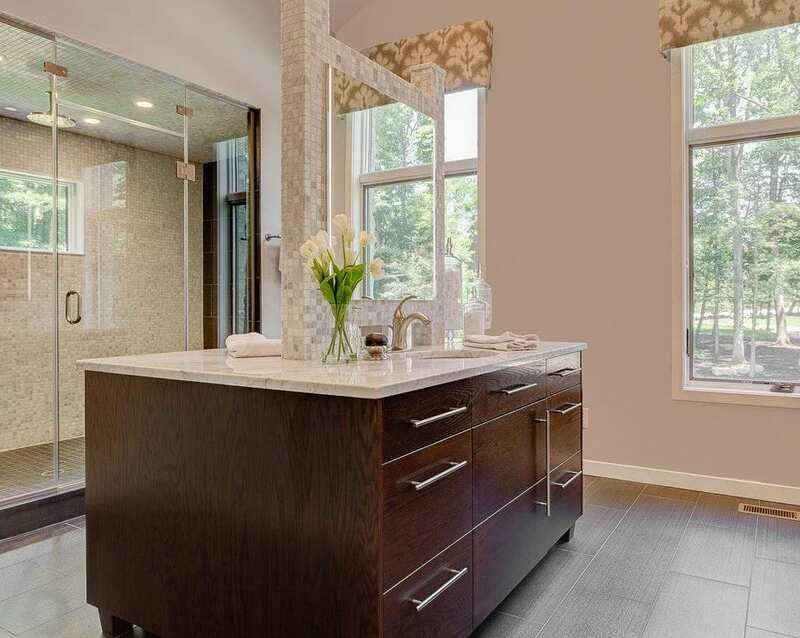 Plus, the master bath isn’t exactly shabby. 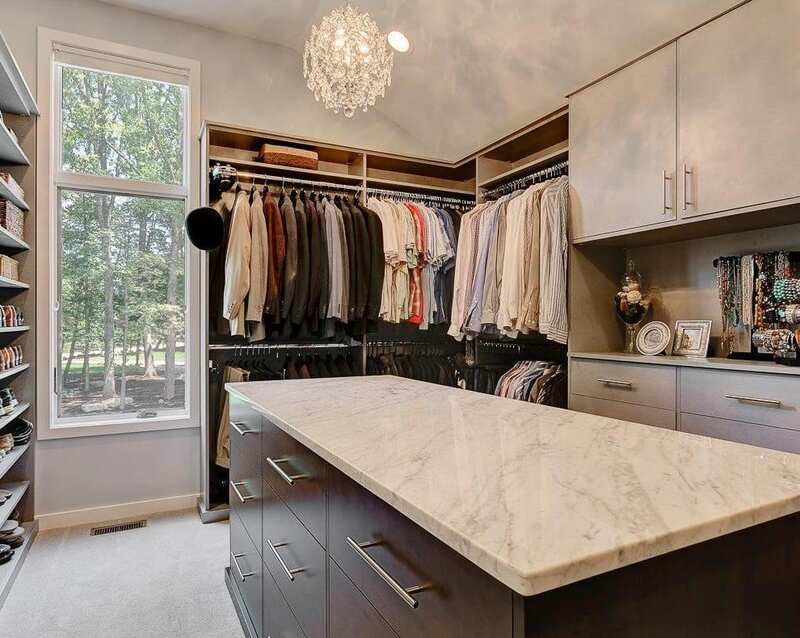 You all know I’m a sucker for a good closet, and this one definitely checks a lot of boxes for me. 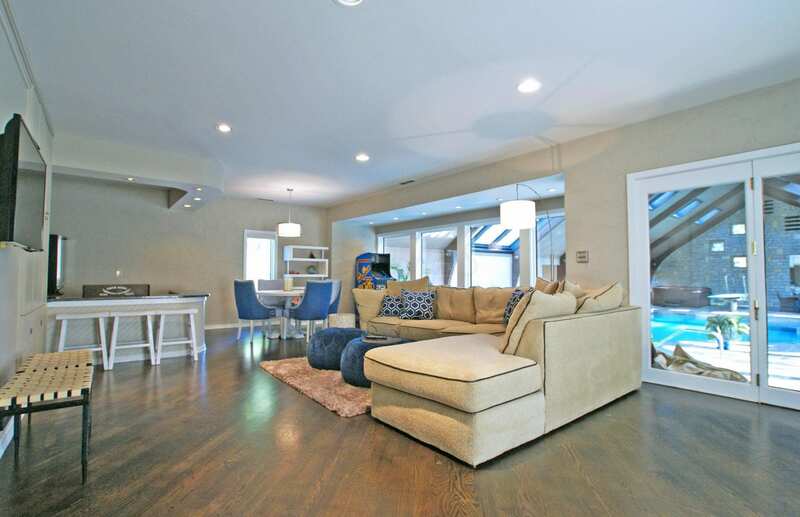 There are plenty of places in the massive home for the kids to hang out. And yes, that is an indoor pool you see in the corner. 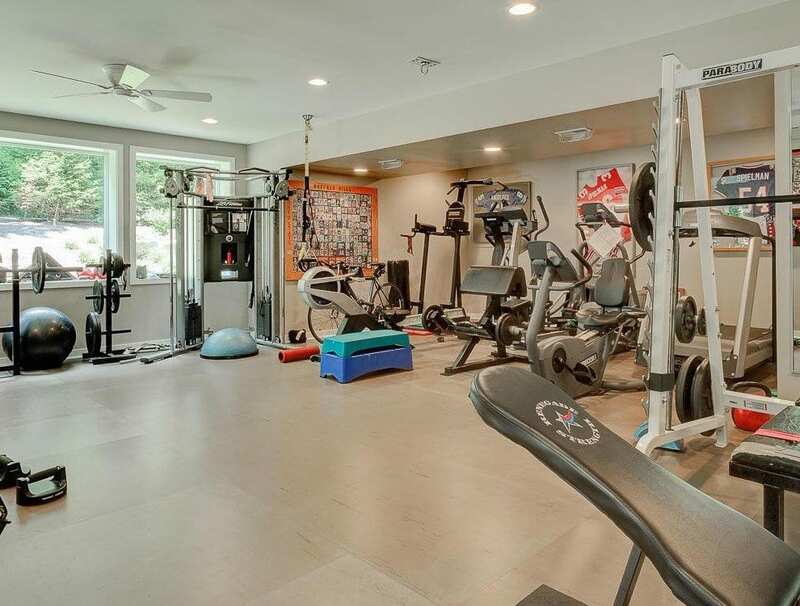 It wouldn’t be a famous athlete’s home without a killer home gym. It also has the perfect place to relax. 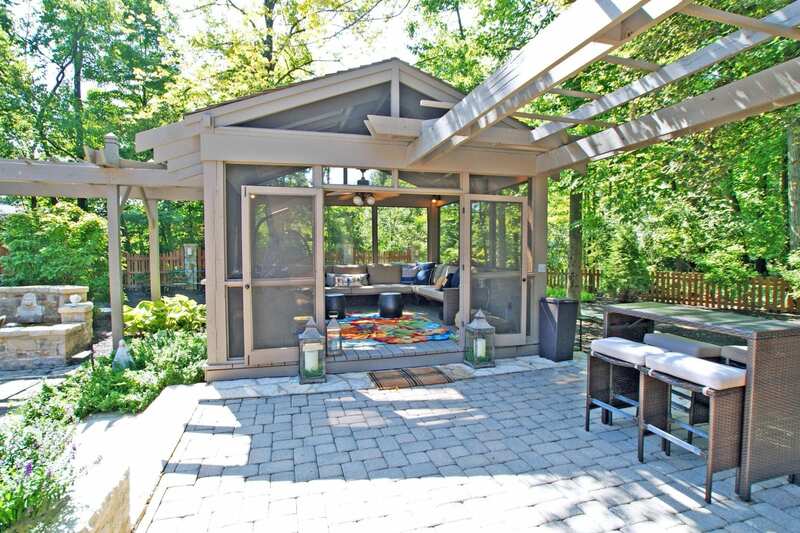 Don’t worry, this outdoor entertaining area will keep you safe from mosquitoes so you can chill out.